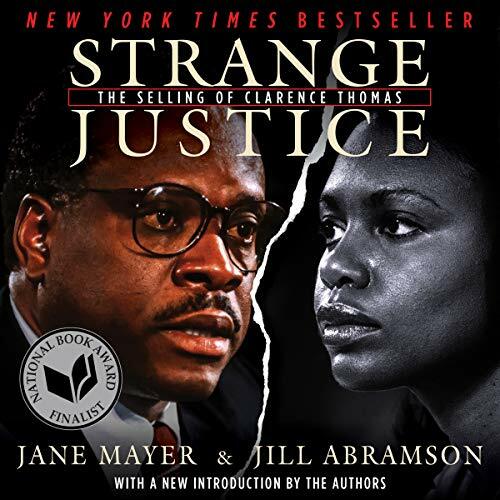 Showing results by author "Jill Abramson"
Charged with racial, sexual, and political overtones, the confirmation of Clarence Thomas as a Supreme Court justice was one of the most divisive spectacles the country has ever seen. Anita Hill's accusation of sexual harassment by Thomas, and the attacks on her that were part of his high-placed supporters rebuttal, both shocked the nation and split it into two camps. 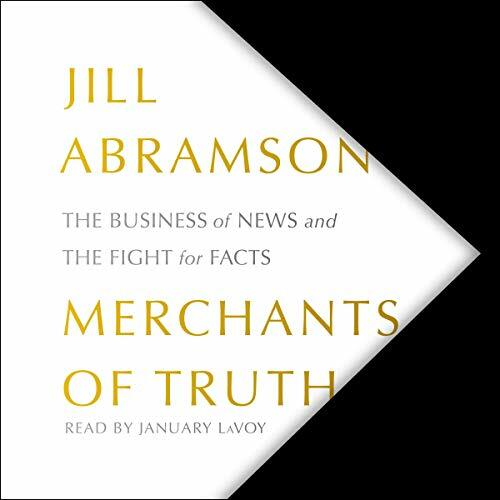 In this brilliant, often shocking book, Jane Mayer and Jill Abramson, two of the nation's top investigative journalists, examine all aspects of this controversial case. One sparkling summer day, Jill Abramson brought home a nine-week-old golden retriever named Scout. 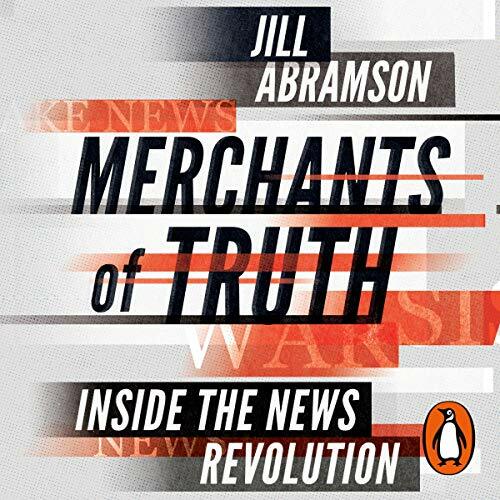 Over the following year, as she and her husband raised their adorable new puppy, Abramson wrote a hugely popular column for The New York Times website about the joys and challenges of training this rambunctious addition to their family. 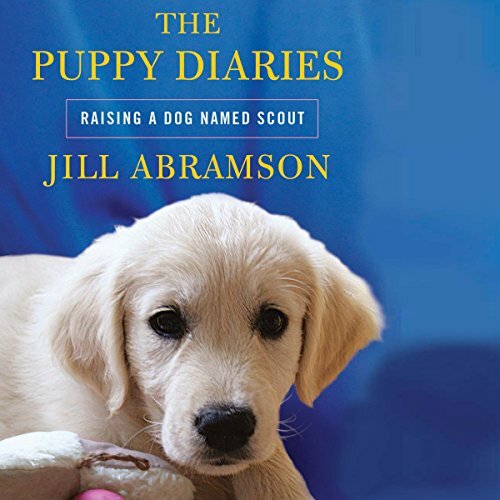 Now Abramson has gone far beyond the material in her column and written a detailed and deeply personal account of Scout's first year.